​Please let us know if you find any more! 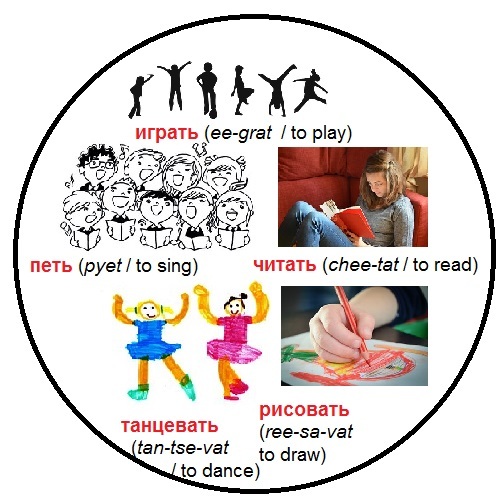 ​Listen to Vanya and Katya reading the words below and try to read the Russian as you listen. Print this worksheet and fill in the frames with photos or drawings of your family and friends. Then choose Russian words from the list above and label your pictures. You could try to write people's names in Russian letters too! When you have done that you can talk about the pictures and ask other people about theirs. 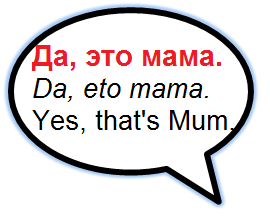 Or ask them to guess and answer Да (da) if they guess right or Нет (nyet) if they are wrong. What does Katya like doing? Tip: Listen carefully to what she says and have a look at the activity pictures below. Try to say which of these you like ... or don't like. If you DON'T like something say Мне НЕ нравится..... To ask someone else if they like something you can just say "Нравится..... ?" Make sure your voice goes up at the end so that it sounds like a question! Now meet Sasha. Click on the pictures below and find out if you can understand what she says. Try to answer the questions. ​Tip: You will find it easier if you look at large versions of the pictures while you watch (you can get those by clicking on the pictures above). Which drinks does she like? Which drinks doesn't she like? 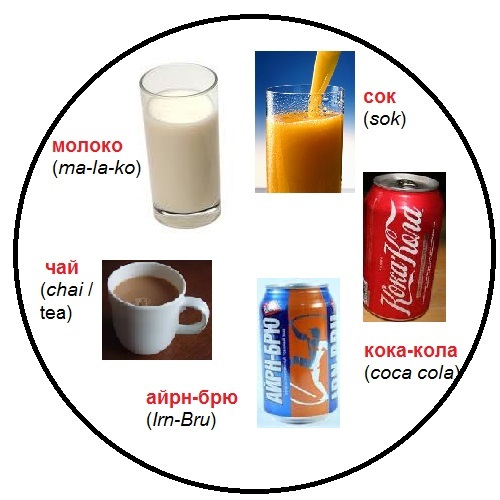 Can you tell her (in Russian) which drinks you like and don't like? Which colour does she like? Which colour doesn't she like? 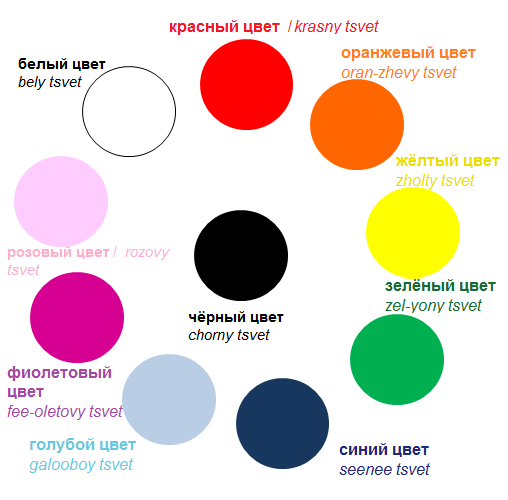 Can you tell her (in Russian) which colours you like and don't like? What does Sasha like doing? 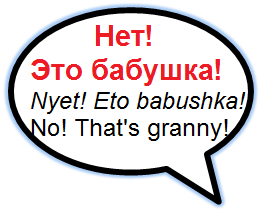 Can you tell her (in Russian) what you like doing and what you don't like? 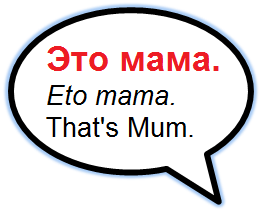 At the end she says "Пока" (Goodbye). Can you say that too? You will find more language games and other language learning material on the website Digital Dialects.